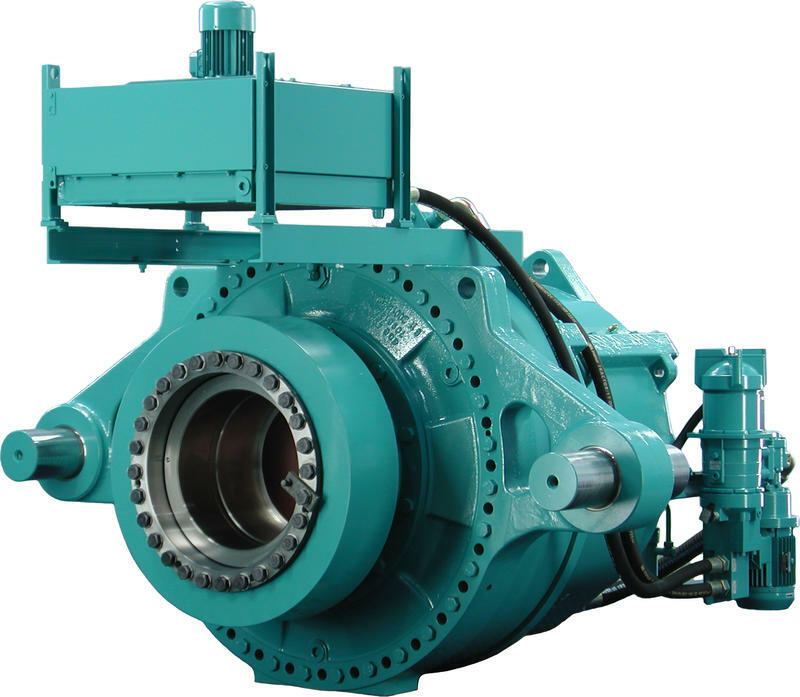 Get in touch with one of our selected partners and request a quote for this Gearbox Winergy PEAS 4390,5 for GE 1.5 sl wind turbine directly on Spares in Motion. The product offered is described as new, can be delivered Within 1 week and it can be used for GE GE 1.5 type wind turbines. Winergy is the manufacturer of this item.